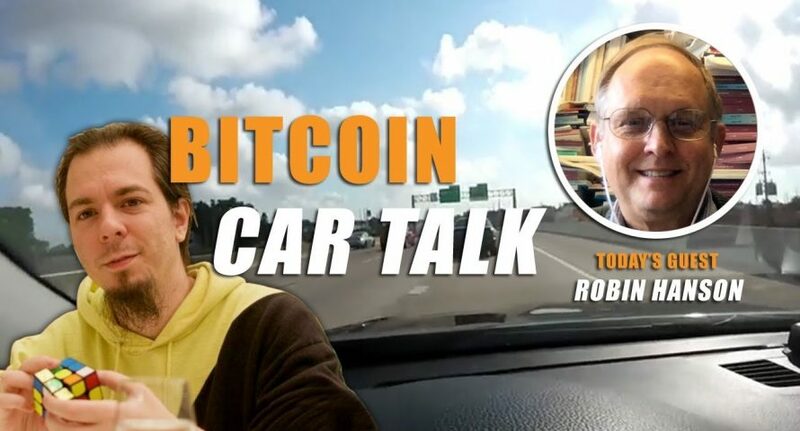 COMEDY: Bitcoin Car Talk is back! The new season promises to contain all the insightful interviews, spectacular wrecks, guffaws, and befuddled participants its fans have come to expect. In this latest episode you’ll see host Mikeinspace demonstrate his detailed knowledge of Disney movies, crack a joke about Rubik’s Cubes that people in the 80s could never have understood, and… well, you’ll have to watch it. Wait, I hear you ask — wasn’t Mikeinspace fatally shot in the final episode of the last series of Bitcoin Car Talk? Well, yes. However we’ve consulted talent from some of the finest writers in media, including some from the infamous ninth season of “Roseanne”, who all told us not to worry about it. That probably also means Jameson Lopp is off the hook, about which he’ll no doubt be relieved. This week’s episode features BitcoinABC lead developer Amaury Sechet and his long-suffering Cube, plus special guest Professor Robin Hanson of George Mason University. Hanson, author of “The Elephant in the Brain“, published early 2018. Somewhat confusingly (at least for Mike), the book tells us more about apes than elephants. Exploring the darker and less-evolved sectors of the human brain, it reveals how we may be driven by subconscious motives more often than we like to think — and that these unacknowledged aspects of our psyche have shaped society and its institutions. We’re told it’s a fascinating book that will help you understand why you laugh, why you find celebrities alluring, why you prefer small transaction blocks, why trading altcoins is irresistible… or most of those things. It’s not actually about elephants, though it is about brains. And it’s definitely not about having an elephant in your brain — because that would be horrifying and gory. Watch the episode above to find out what this article is talking about. We promise it’s three minutes of your life you’ll never get back, but you won’t want them anyway. 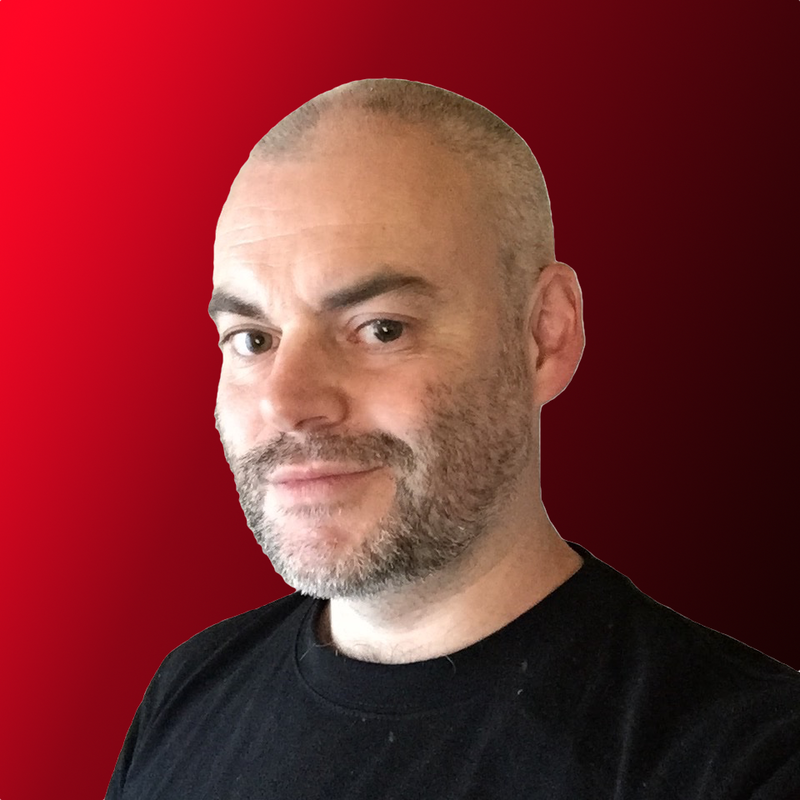 Do you enjoy Bitcoin Car Talk? Do catchy psychology metaphors sell more books? Tell us what you think in the comments.